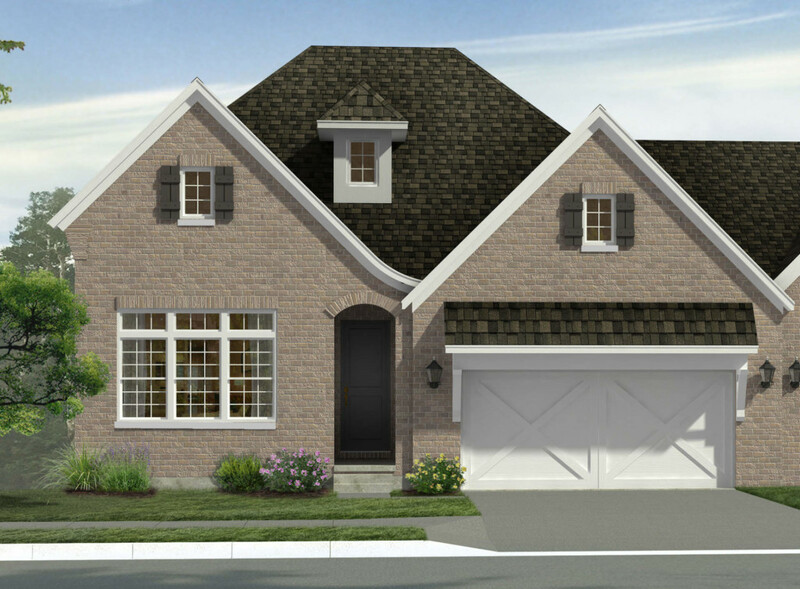 New Community: Meet The Villas at Willow Pointe! At Beechen & Dill Homes, we believe the best things in life are just ahead in Lemont, IL… That’s why we’re bringing you the Villas at Willow Pointe, a spectacular new community of gorgeous ranch-style homes where outdoor maintenance is taken care of for you, and luxury and leisure are all yours day and night! Finally, it’s your time to enjoy the things you love the most without anything standing in your way. When you live in one of our comfortable and carefree new home communities, all of the obstacles that once held you back are a thing of the past. Gone are the days of wasting time removing leaves and snow from your yard — here, you get to sit back, relax, and actually enjoy the seasons. Our beautiful floor plans are just as comfortable as they are innovative, and are designed just for you and your lifestyle. 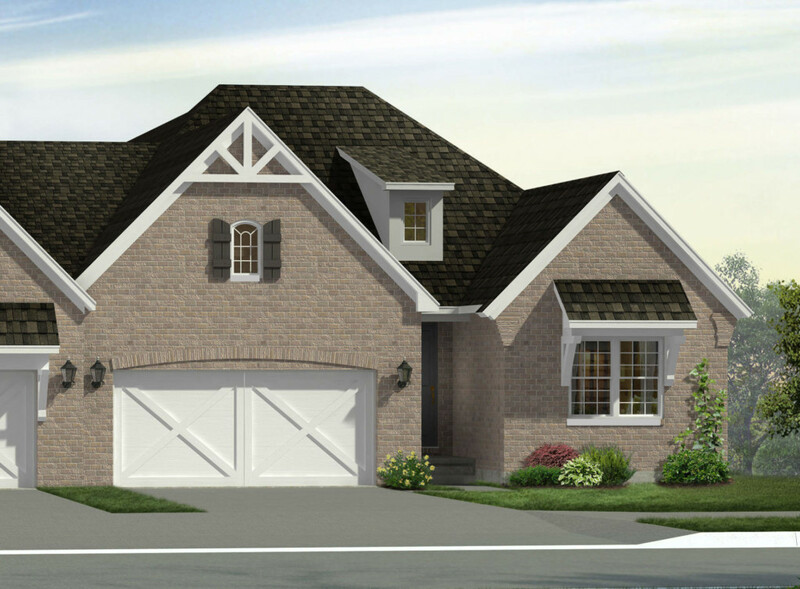 Every home comes with an incredible full basement, an optional second floor, 9’-foot first floor and basement ceilings, an optional covered outdoor area, energy-efficient construction, and so much more. Not to mention, with a gorgeous gourmet kitchen and spacious family rooms, you’ll love having friends and family over for get-togethers — just like old times. With the Sorrento, the Ravello I, and second floor option as the Ravello II, there are many variations of the floor plan to choose from. More information on these plans, along with luxury features will be coming soon. Whether you’re right-sizing your current home or simply looking for your next great adventure, a home here gives you everything you’ve always wanted without having to leave anything behind. Best of all, with a close proximity to everything from 5 different golf courses, dining, and recreation to top-notch medical care at Silver Cross Health Center, you’ll enjoy endless entertainment and peace of mind 24/7. From interior finishes and fixtures to exterior elevations and colors, you get to choose exactly what your home looks and feels like. When you pair your personal preferences with high-quality new construction, you get a stunning, energy-efficient home that has your name written all over. 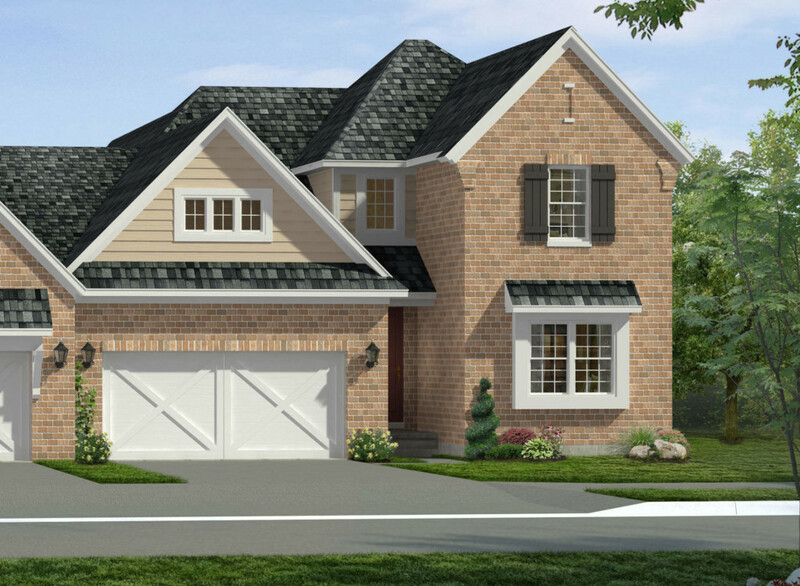 Easy to live in and even easier to come home to, your new home in the Villas at Willow Pointe is your perfect match. From luxurious bedrooms to fully sodded yards with lawn sprinklers and savings on energy, your home always has your back. When you’re here, life is carefree — because that’s exactly the way it should be. Come on in and experience the best moments of life in your dream home! For more information, please visit our website or give us a call at 630-920-9430.